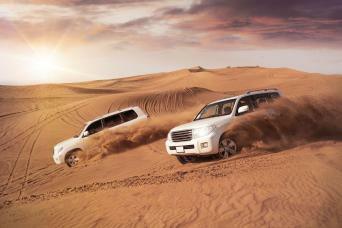 TOUR DEPARTURE TIME: Tour starts @ 16:00hrs. 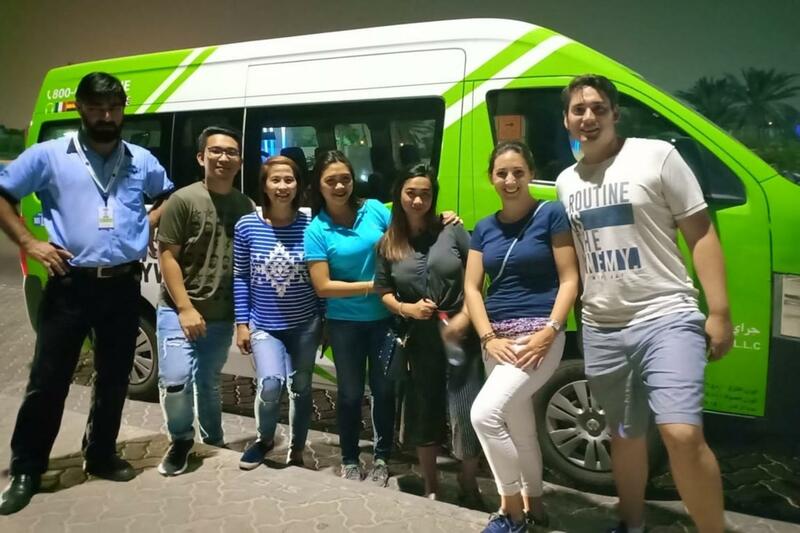 Experience Dubai by night with our hospitable Grayline staff as we take you through a wonderful evening escapade starting at Madinat Jumeirah, a marketplace overlooking the sparkling Arabian water, where you will be able to wander and discover the many treasures that the Arabian culture has to offer. 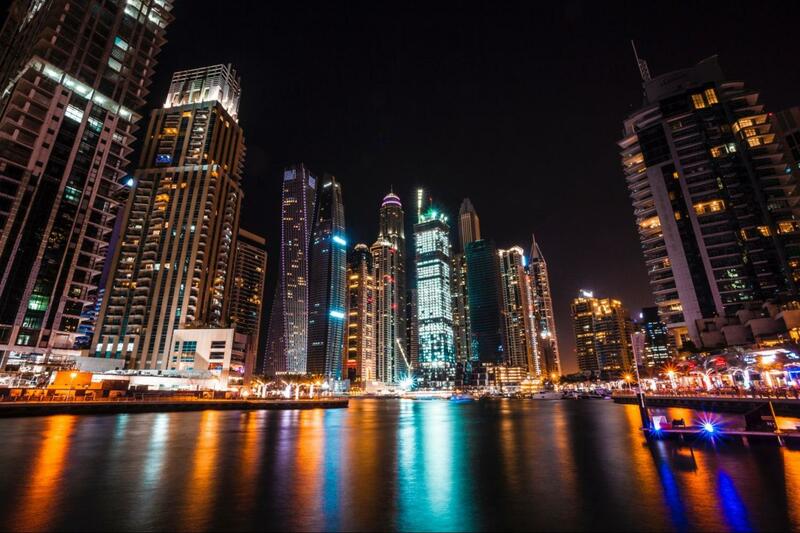 Next, we will continue to the Dubai Marina, one of Dubai's most prominent residential districts in which you will be able to experience the grandeur of the City's metropolitain, modern appeal, noting how the city is a mixture of old and new traditions, which makes up Dubai's splendour. 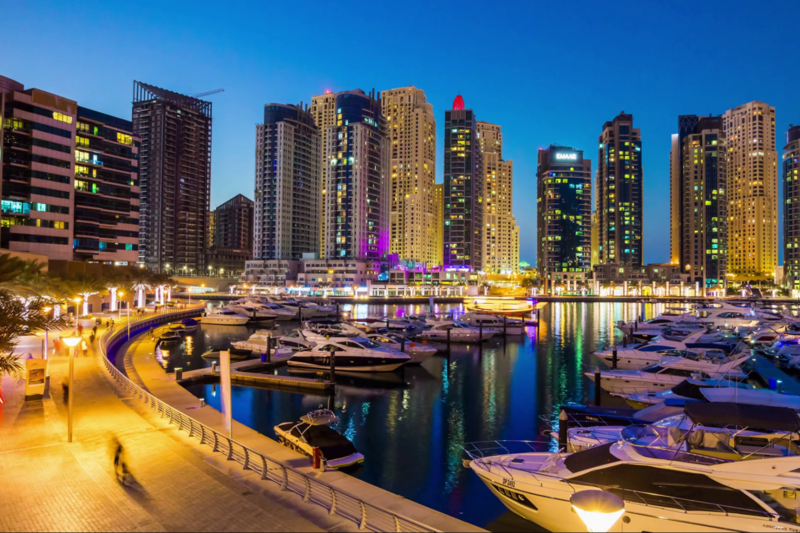 Here, you will have the chance to experience the "Dubai Marina Walk," which could very well be an Arabian version of the Miami beach boardwalk. 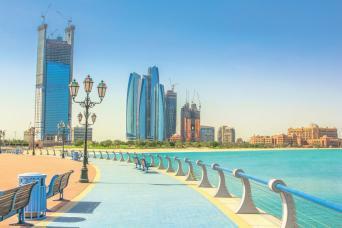 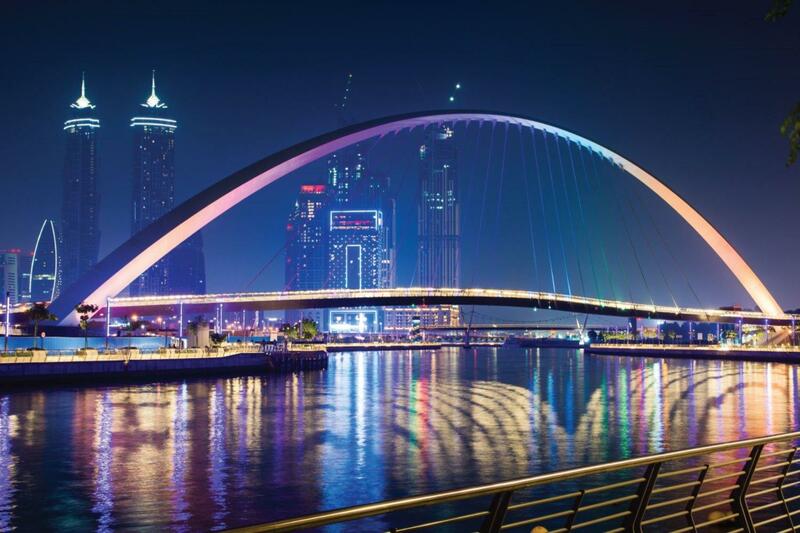 The tour will end in Downtown Dubai, where you will be able to have a close look at the wonderous Burj Khalifa, the world's tallest skyscraper, as well as Dubai's very own magical centerpiece. 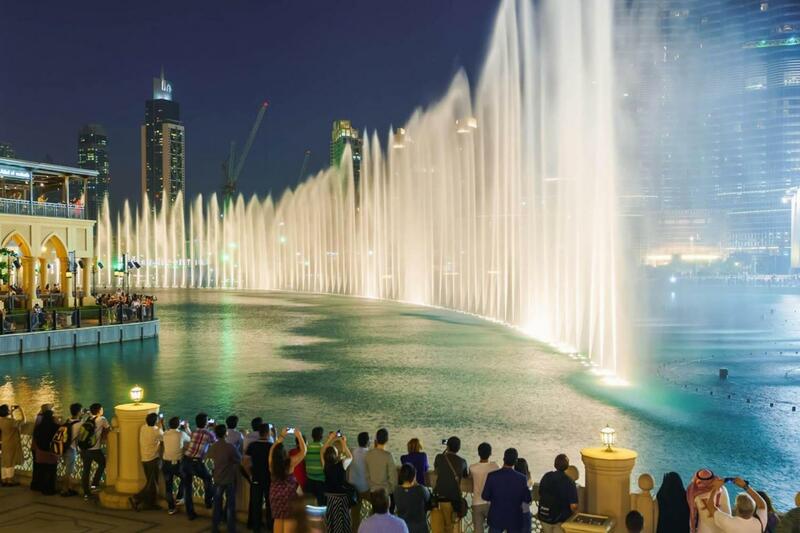 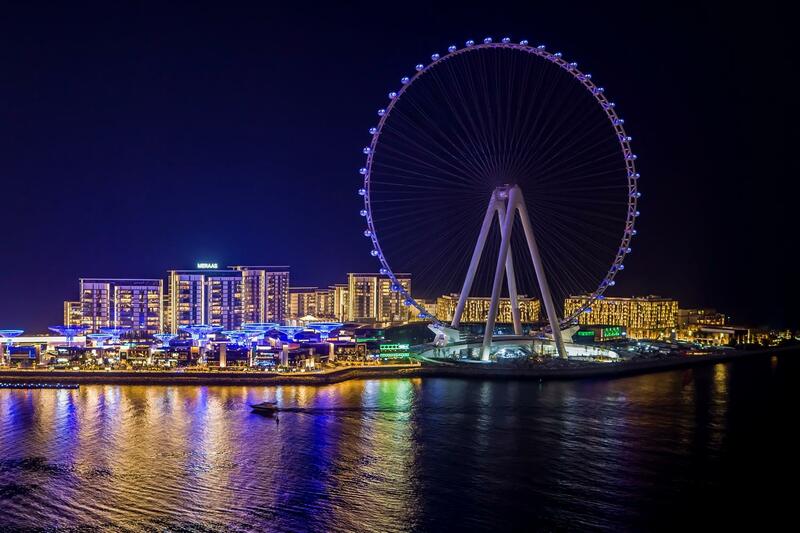 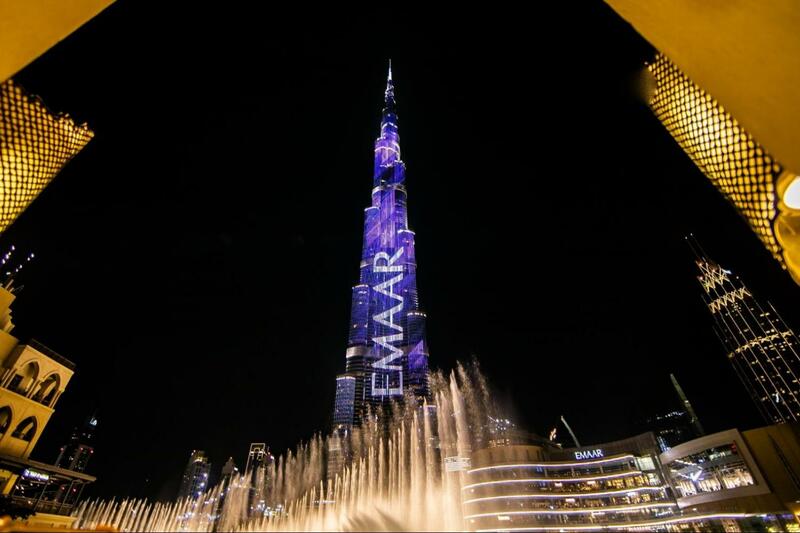 You will also be able to view Dubai's famous fountain show, where you will be able to watch the water dancing in the moonlight, surrounded by the shinning stars on the city skyline. 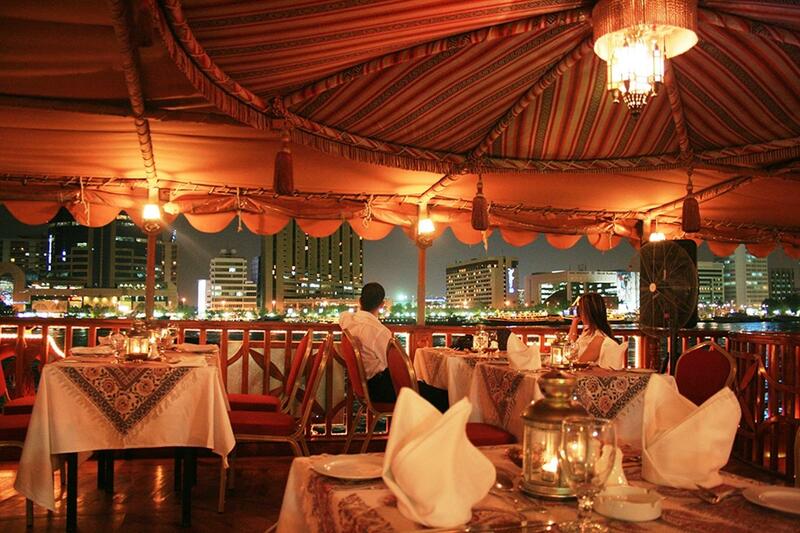 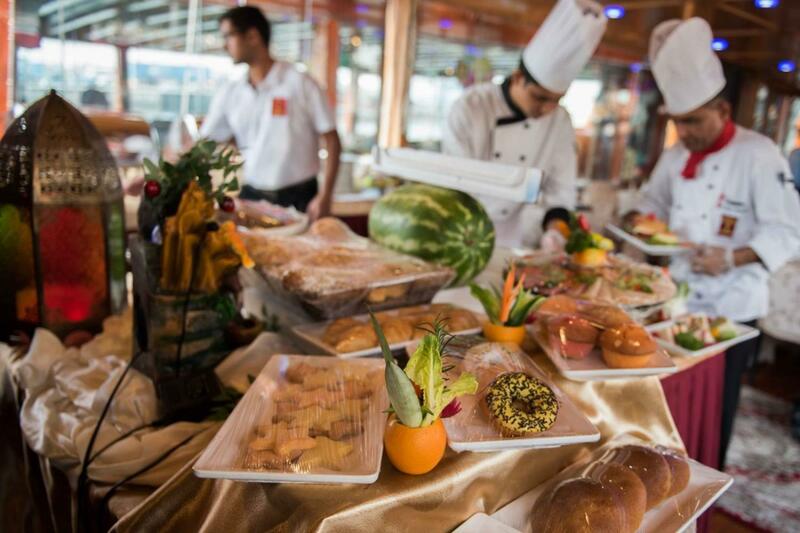 After this majestic experience, we will move to the Dhow dinner in the Dubai creek, for a splendid dinner on a super boat with top service for an unforgettable moonlight dinner in the water.